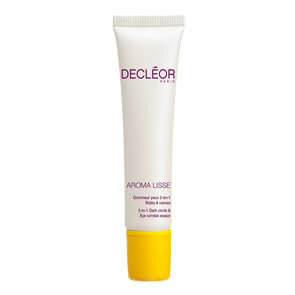 Decleor Cica Botanic Balm is a multi-purpose repairing balm that combines powerful Essential Oils including Eucalyptus, Rosemary, Niaouli and Geranium to soothe, repair and protect. This balm is especially good for irritated and very dry skin. Let your skin heal itself, naturally. For face and body. 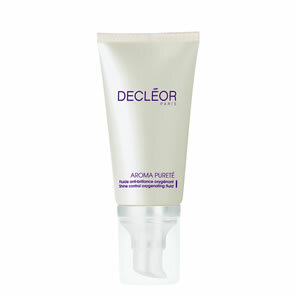 Massage gently on any dry area: from face, to elbow, to foot. Avoid eye contour. Eucalyptus Essential Oil: For healing. Rosemary Essential Oil: For hydration. Niaouli Essential Oil: To Soothe. Geranium Essential Oil: To protect.